Spotify is reportedly testing a new subscription tier called Spotify Hi-Fi that’ll afford lossless CD-quality audio for an additional fee. 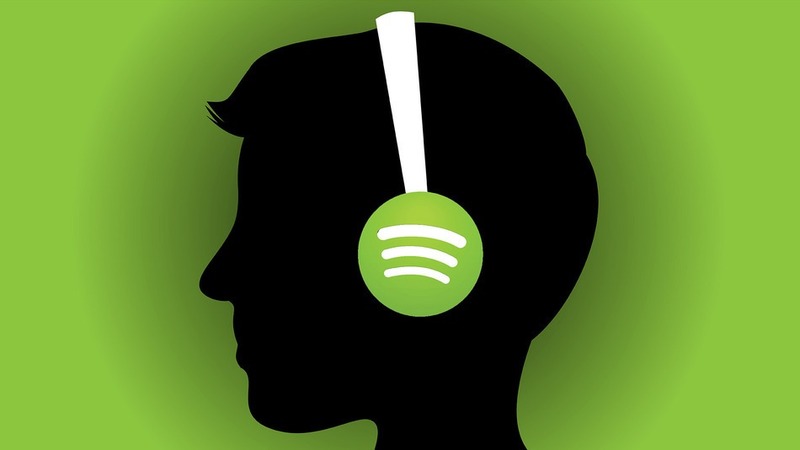 The new offering, which appeared recently on Reddit and Twitter, is said to include all of the features of a Spotify Premium account in addition to lossless CD-quality audio. Some screenshots of the offer also mention discounts on limited-edition vinyl records and even a free record for signing up. Spotify is reportedly asking for an additional $5, $7.50 or $10 per month for the upgrade (likely as part of a market test for pricing). When trying to sign up, however, some report that the service wasn’t available in their area or that they instead received an error message. Offering a hi-fi listening option would further help Spotify differentiate itself from the sea of other streaming music outfits out there. What’s more, it’d give the company an additional source of revenue which may finally help push it into the land of profitability. Not everyone would be interested in the offering but for those with higher-end headphones or audio systems that want to take full advantage of them, it may certainly be worth it. When asked for comment, a Spotify spokesperson told The Verge that they are always testing new products and offers but have no news to share at this time.